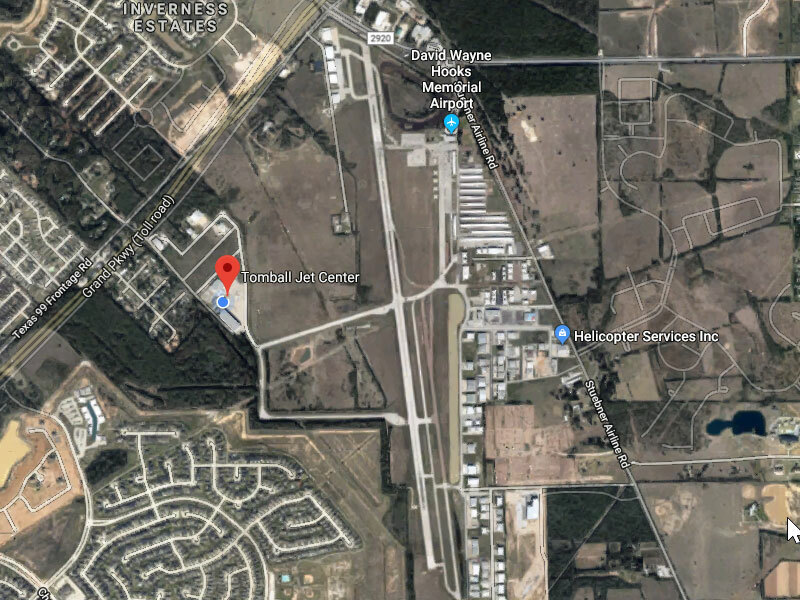 Tomball Jet Center is located at David Wayne Hooks Airport (KDWH) on the west side of the field. You are just 5 minutes from touch down to shut down. 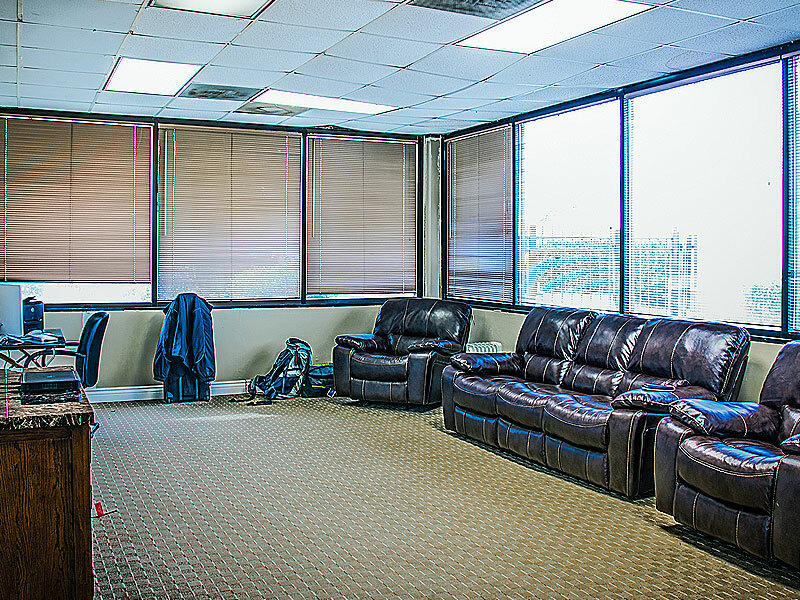 We are your full service FBO in Houston. Whether you are looking for a quick turn or a multi-night stay, we have you covered. 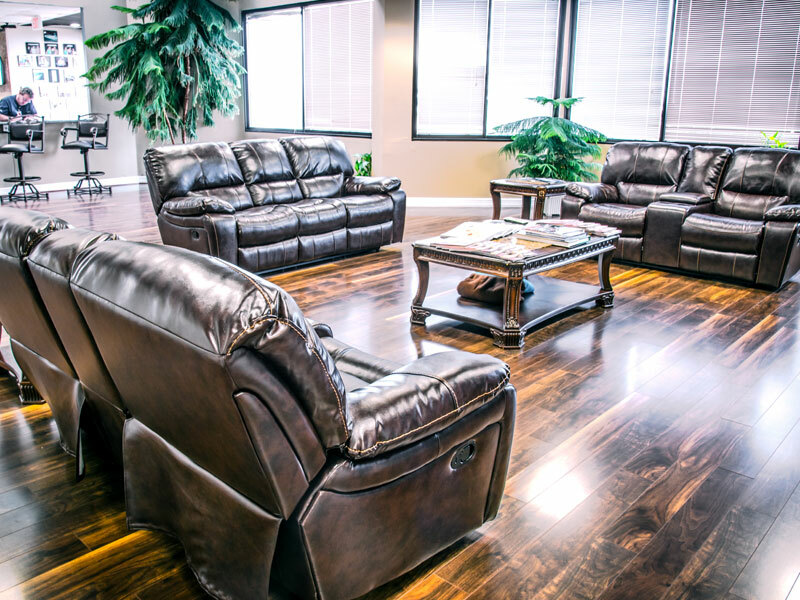 A spacious passenger lounge, private crew lounge, conference rooms, and free WIFI will have you feeling right at home. With rental cars onsite, crew cars, and available limo services, we have all your transportation needs covered. 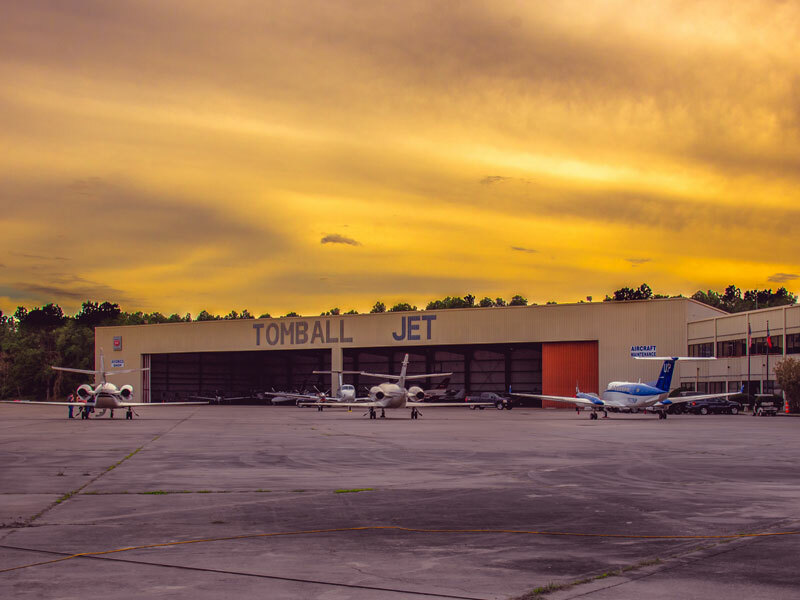 Keep your plane out of the elements inside a Tomball Jet Center hangar. Contact us today to reserve your spot. From storage to fuel to catering to hotel accomodations, we take care of you from the ground up. 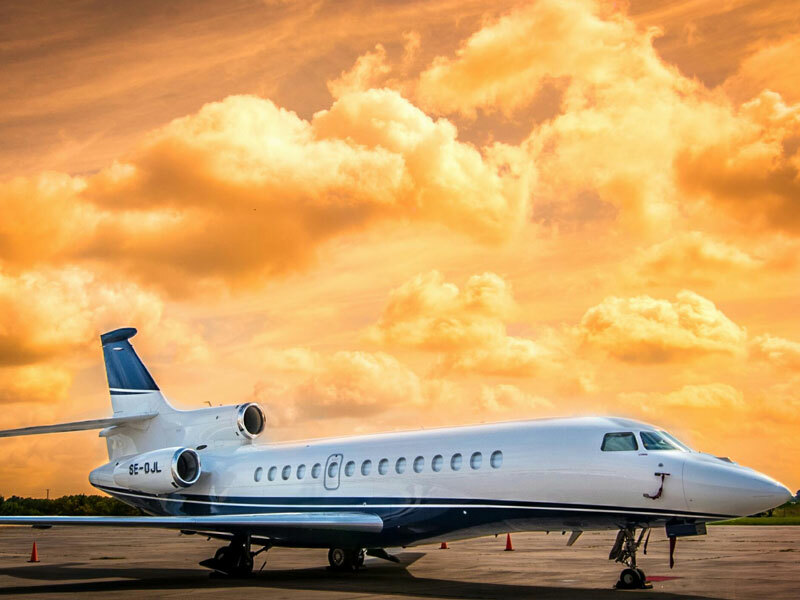 We buy and sell aircraft. We pay cash and close quickly. 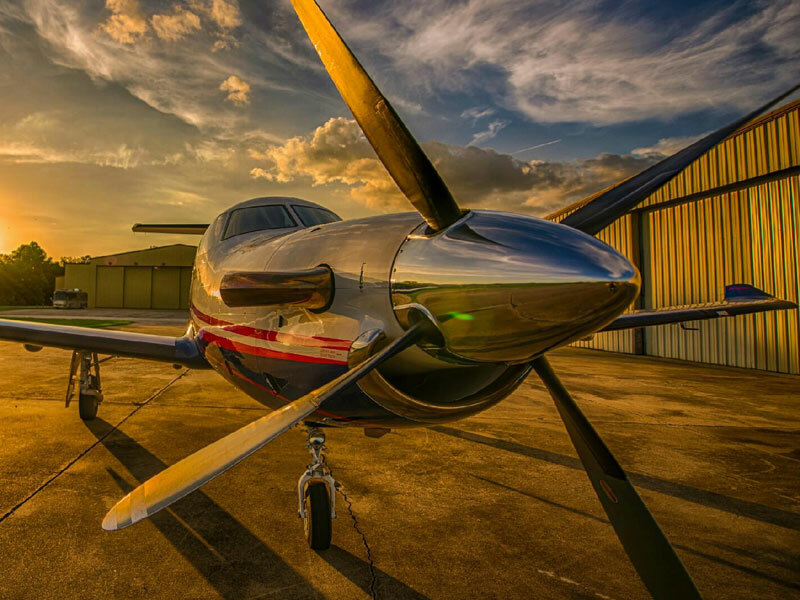 Contact us to discuss your aviation divestitutre and acquisition needs. Keep your plane with us. Competitve rates for aircraft of all sizes. Pull-in, pull-out service just a call away. Maintenance on site with a full 145 repair station. Small to large office space available. We build to suit your needs. 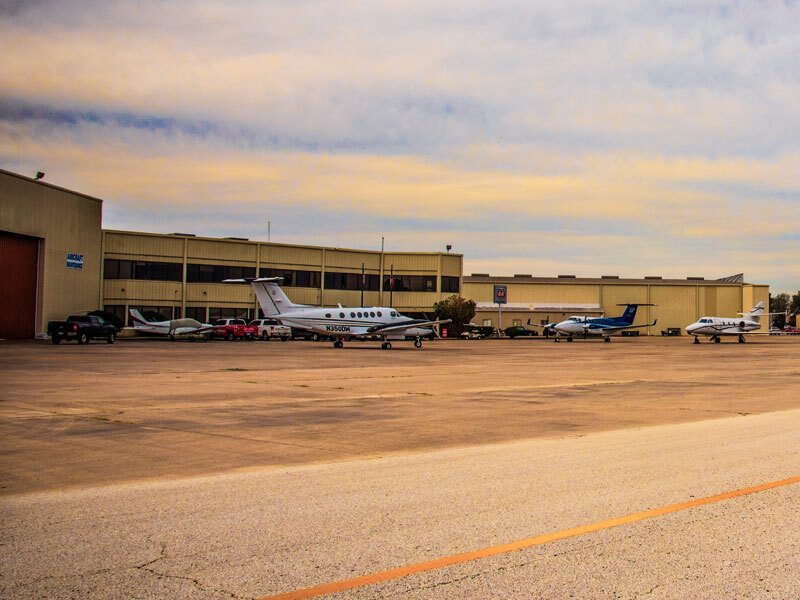 Tomball Jet Center's large ramp and hangars can accomodate any size aircraft plus we offer air conditioning carts, APUs, valet services, crew cars, and more. We are at your service. Make a reservation through FlightBridge.com, call us, or email us with your needs. We are ready to serve you. Your message has been sent. We will respond ASAP. 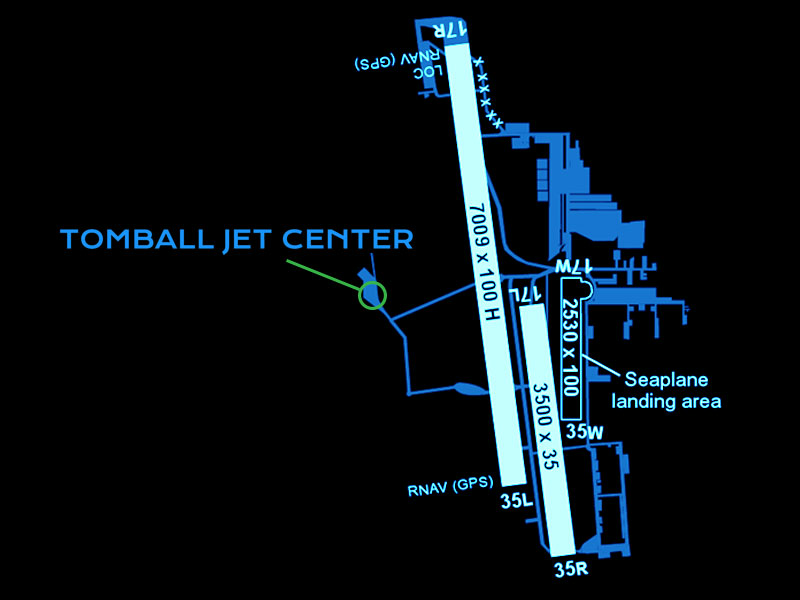 © Copyright Tomball Jet Center.